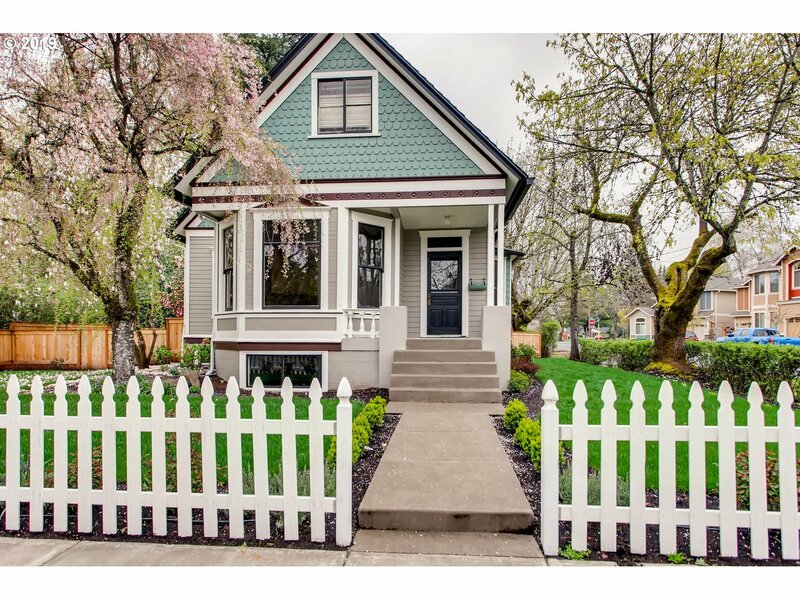 All CENTRAL BEAVERTON homes currently listed for sale in Beaverton as of 04/19/2019 are shown below. You can change the search criteria at any time by pressing the 'Change Search' button below. "One of a kind! Known as the Cady House, this 1896-built Victorian belonged to the first Mayor of Beaverton & Washington Co. Treasurer, AB Cady. W/ new lifetime Arcadia Shake comp roof, new era-appropriate exterior paint & complete landscaping installation w/ sprinklers, this home is the gem of the neighborhood. The interior has been taken down to the studs & is ready for your vision. Transferable building plans avail w/ permits paid!"